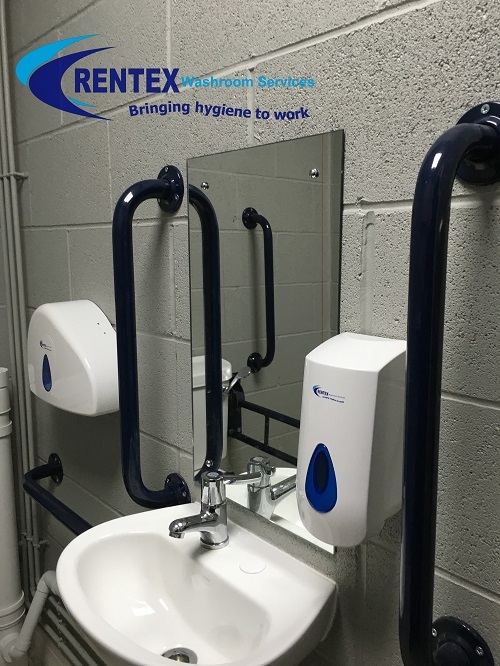 Larger sites require professional washroom service equipment, this not only aides in a more efficient service but also reduces time on site. 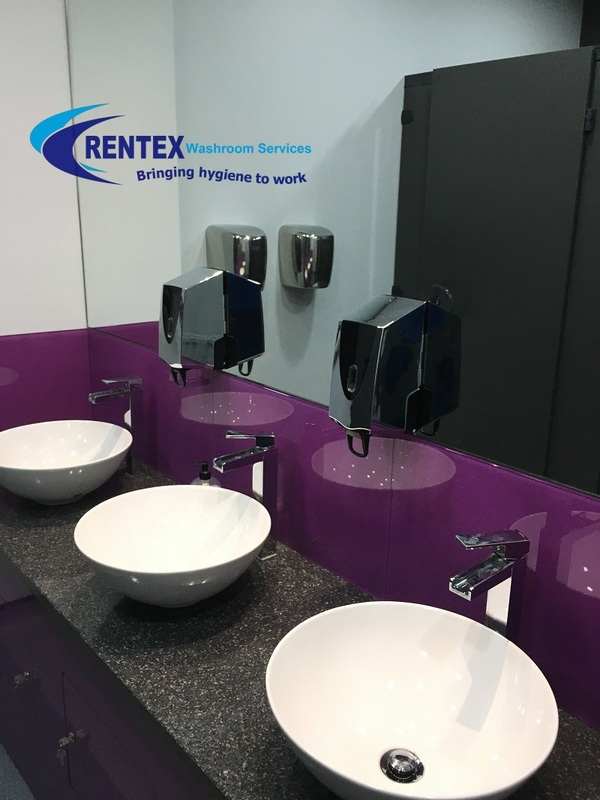 Professional washroom service equipment such as our service carts provide the washroom operative a base from which the facilities can be maintained from. 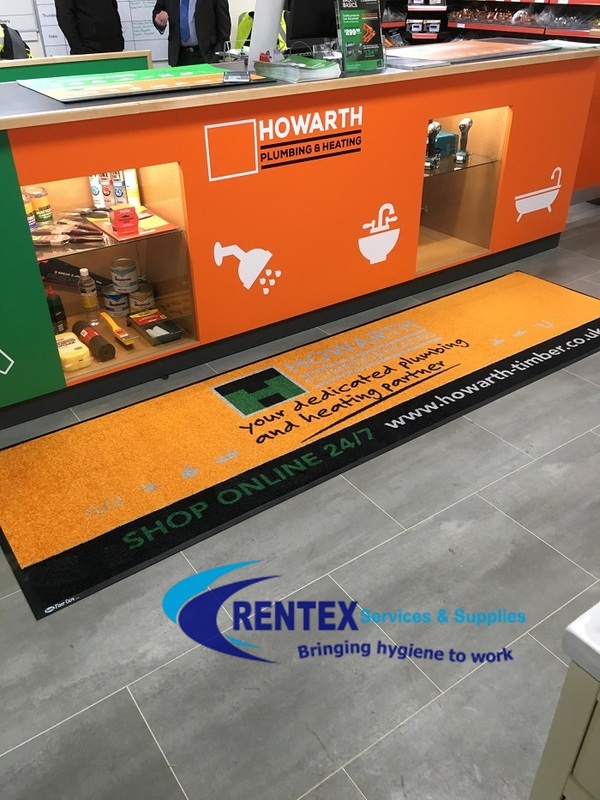 By using our professional washroom service equipment & trolleys this enables us to provide a practical, efficient and professional image. All washroom service equipment waste bags incorporate a top closure system and are easily removed from the trolley as necessary. 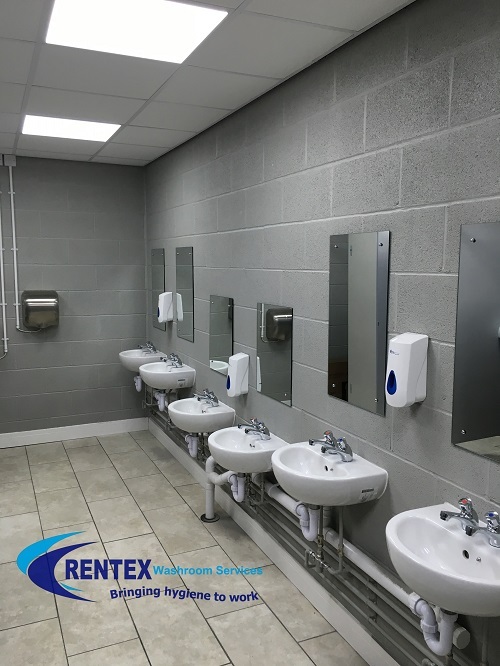 Designed to make servicing more efficient and effective, washroom service equipment carts are durable and strong with a large number of compartments to hold everything required on service, it also features a locking door to keep contents secure. 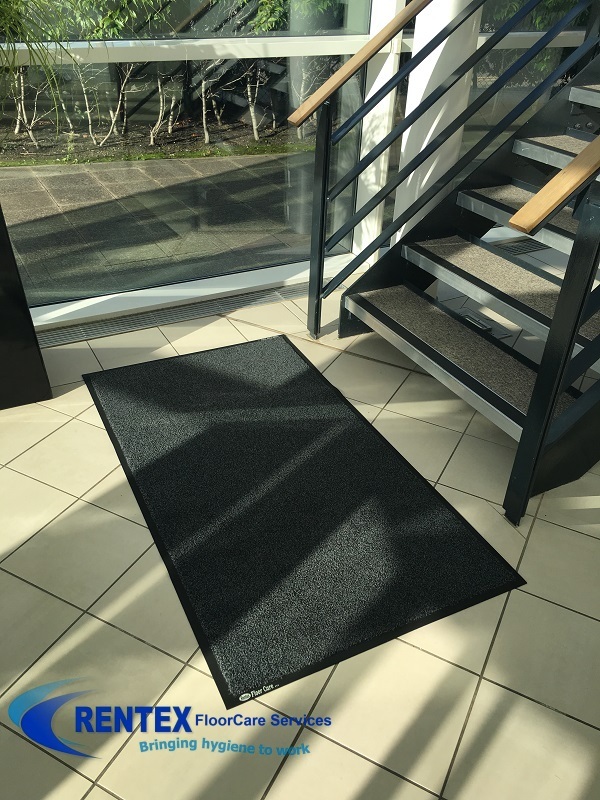 Manufactured from robust materials and incorporating a lockable door, means that the contents are locked securely away, making it safer to leave unattended during washroom service tasks. Behind the door is 2 fitted drawers, enabling you to store items safely inside. This trolley also includes two large yellow environmentally-friendly bags, making it handy for waste collections. Reducing time on site, constantly going back and forth to the service vehicle air fresheners, soaps, sanitisers and waste bags can be avoided. Two internal deep draws are perfect for storing cleaning chemicals and higher value products such as batteries. Two top containers which can be used for paper wiper rolls & paperwork. 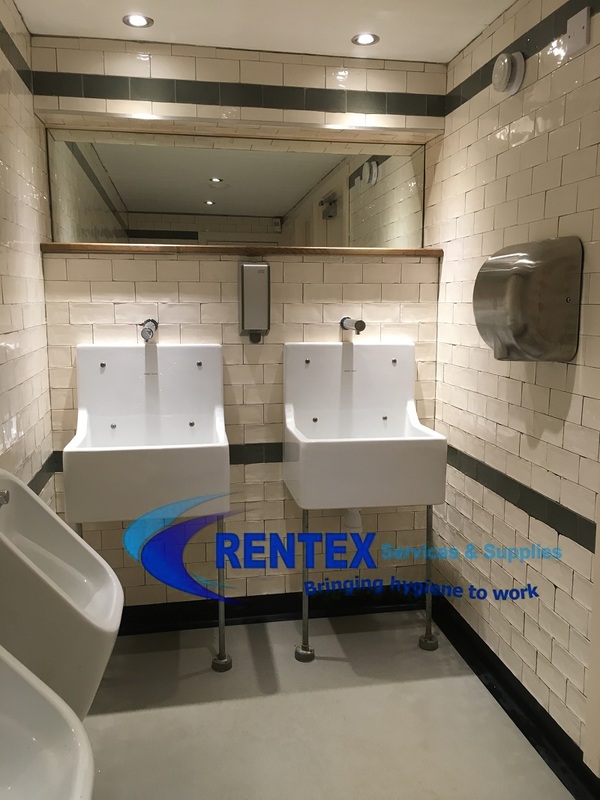 With the service operator in mind this washroom service equipment gives operators the peace of mind that services are carried out effectively.